Save Marinwood-Lucas Valley - our community, our future: Judy Arnold has been in politics for 46 years. Thats longer than more Marin residents have been alive. 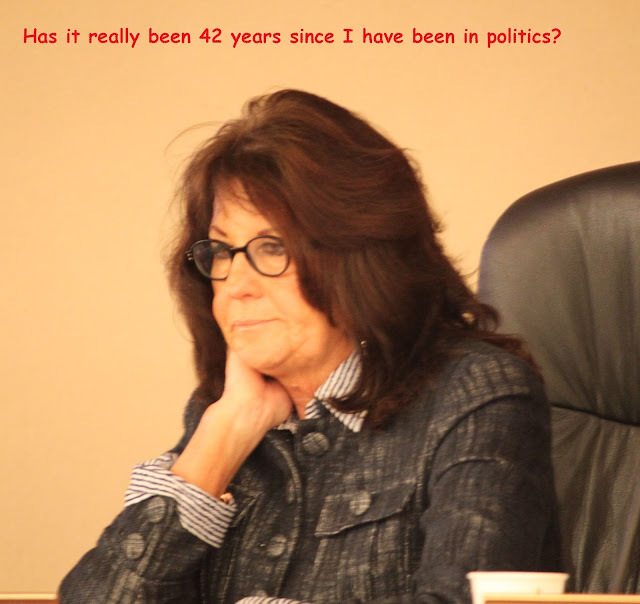 Judy Arnold has been in politics for 46 years. Thats longer than more Marin residents have been alive. Judy Arnold has been in politics for 46 years. That's longer than more Marin residents have been alive. This was created during her last election and few thought she would make it. Now it seems she wants to hold onto power until the end.